Classic oval knob by Richelieu. Nice details give it a lot of style. A bold and elegant addition to your furniture. 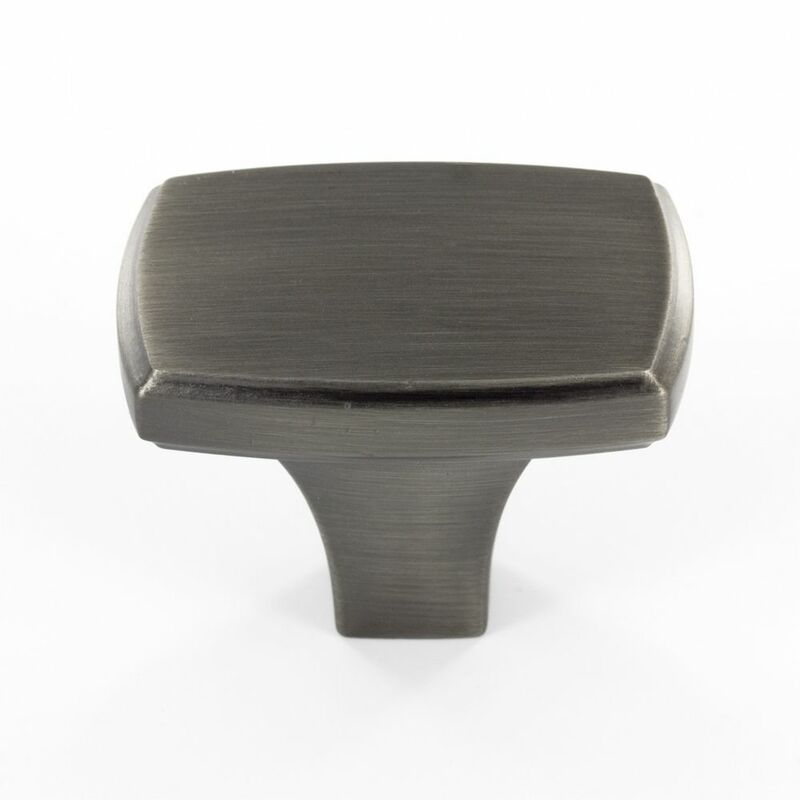 Transitional Metal Knob Antique Nickel - Prévost Collection Transitional rectangular-shaped knob by Richelieu. Its simple discreet shape and smooth surface will enhance your furniture and dicor.